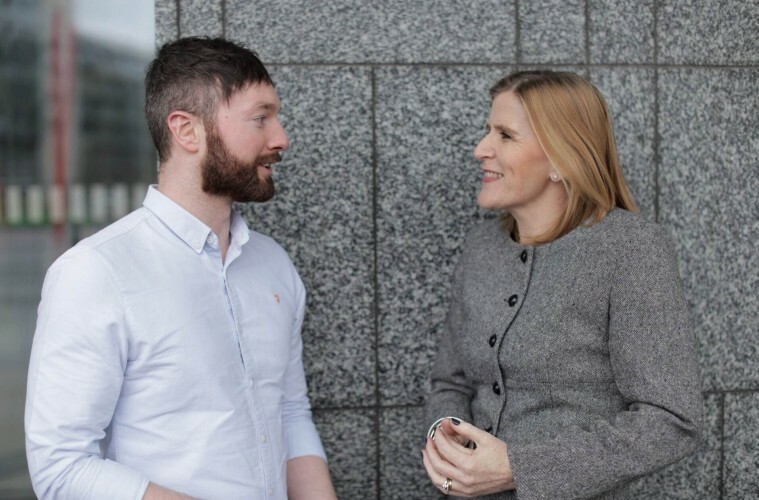 Upstarter, a new event set up by Sean Judge, Founder of UniTuition and Accenture Entrepreneur in Residence, is designed to connect jobseekers with some of Ireland’s most innovative tech companies. Sean Judge has also been announced as the Entrepreneur in Residence for Accenture, which is supporting the UpStarter Event. UpStarter is also aimed at anyone in the process of setting up a new company who is looking to find a co-founder. Over 300 Co-Founders, Developers, Marketers, Designers and Students have already registered for the first event on February 16th in Dublin’s 4 Dame Lane. Companies who will be in attendance at the event and who are recruiting include – Bizimply, NewsWhip, Opsh, HubSpot, FlipDish, UniTuition, Elm Solutions, Dynamic Res and Super Pixel. All the companies with stands are hiring for a variety of positions including Operations Managers, Digital Content Managers, UI Developers, Software Engineers, Project Managers & Summer Interns.